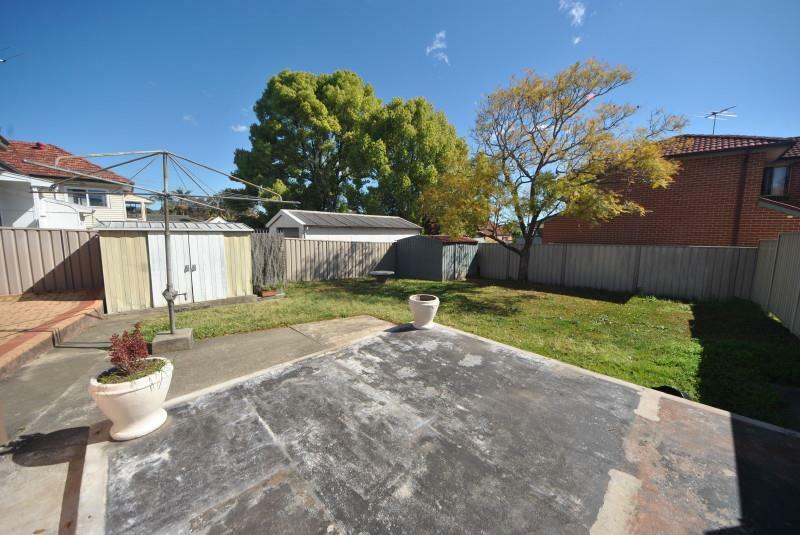 This very tidy full brick home with loads of character is located in a quiet street and only a short walk to the station, schools and shops. 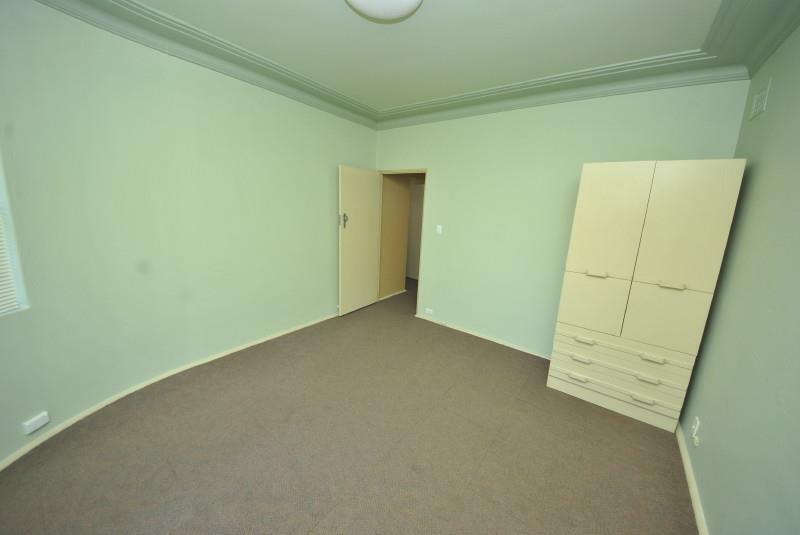 It provides three (3) bedrooms, one has a attached study. 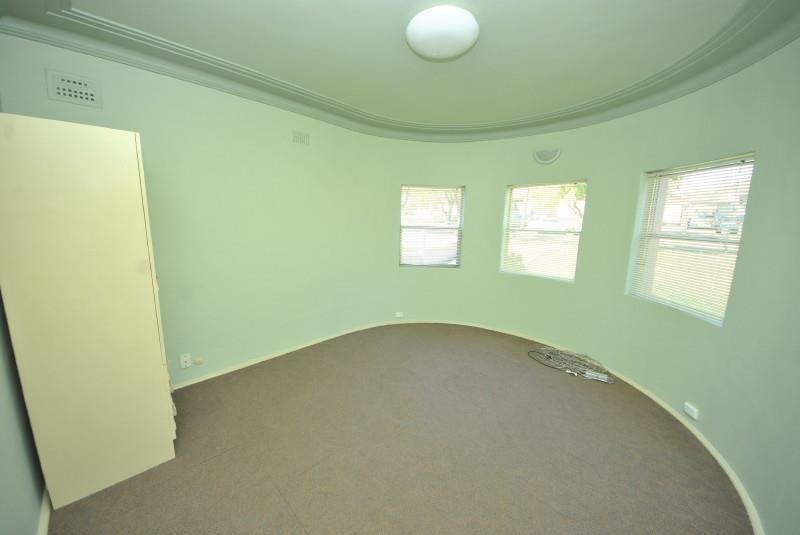 There is a large lounge room and a spacious new eat-in kitchen. 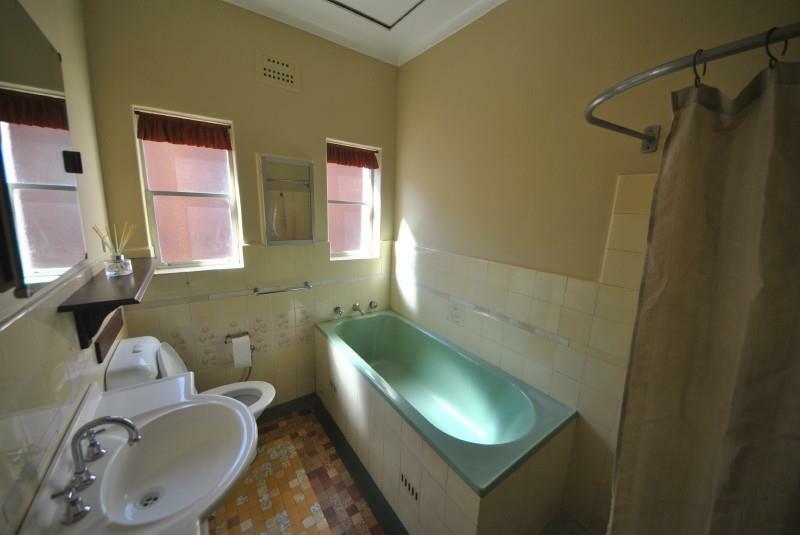 There is a tidy original bathroom and a separate external laundry that has a second (2nd) toilet attached. 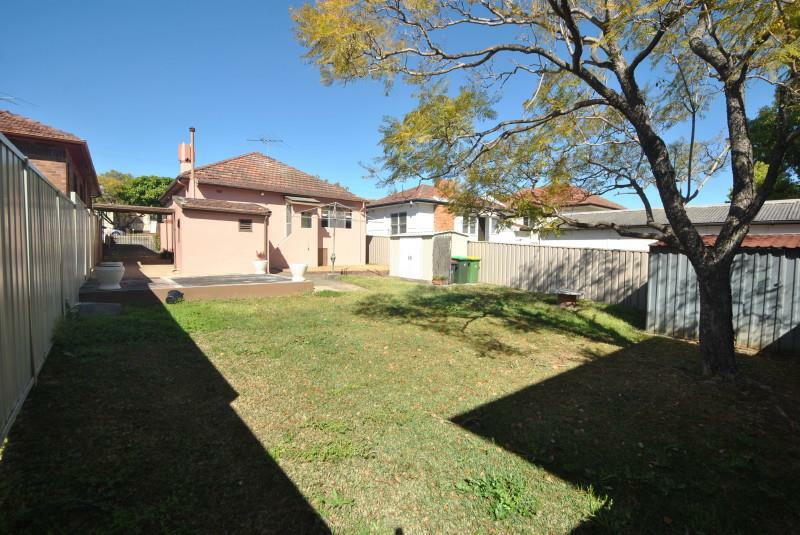 Has an easy care rear yard, storeroom and a garden shed. There is a side driveway to a single carport behind lockable gates. 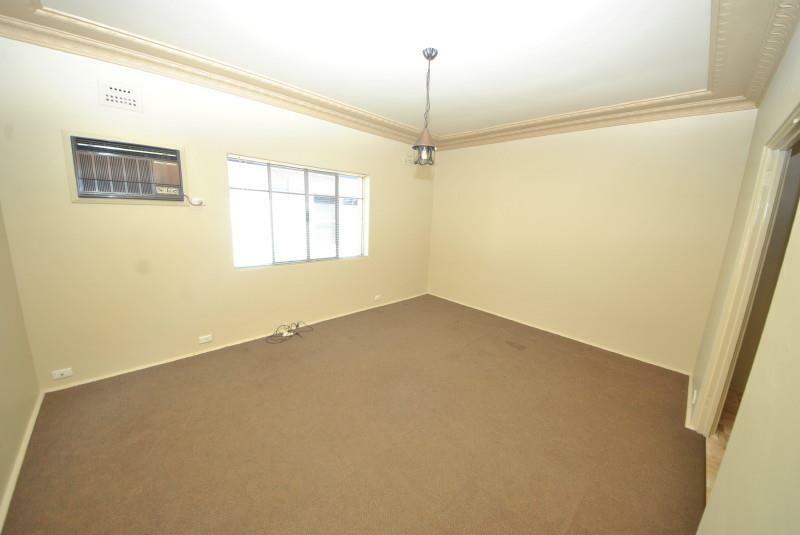 Call Gerard 9644 3999 or 0402 118 415. 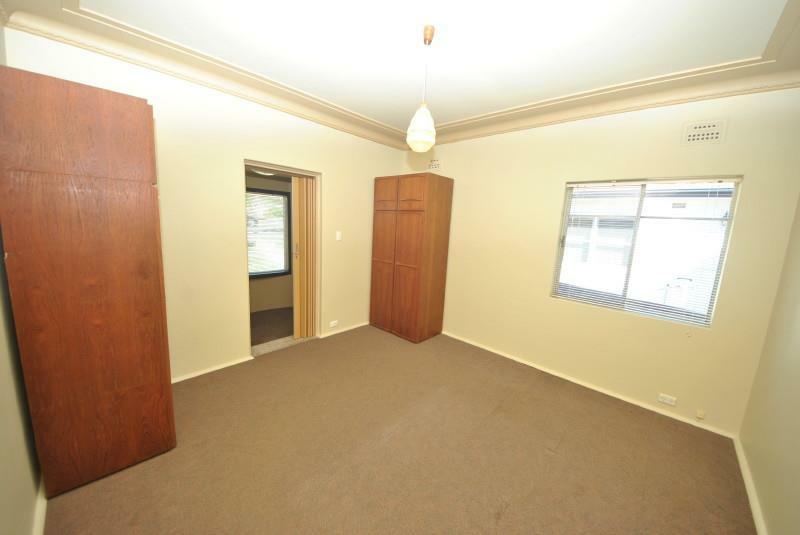 - FULL BRICK HOUSE IN QUIET STREET CLOSE TO ALL. 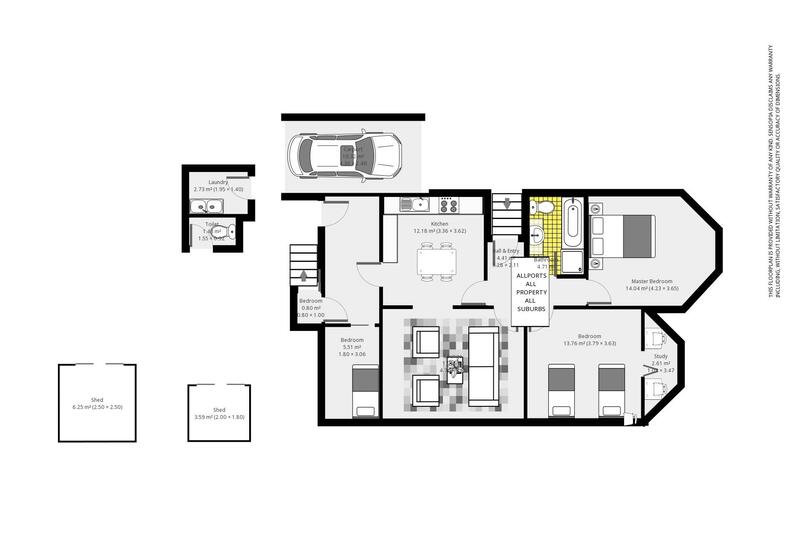 - THREE (3) BEDROOMS PLUS STUDY. - SEPARATE LOUNGE & A EXIT SUNROOM. 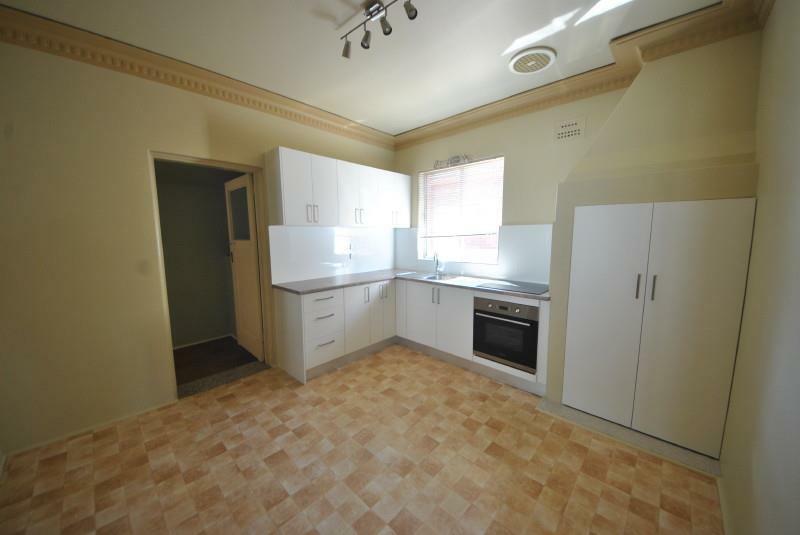 - NEW EAT-IN KITCHEN & NICE ORIGINAL BATHROOM. - EXT. 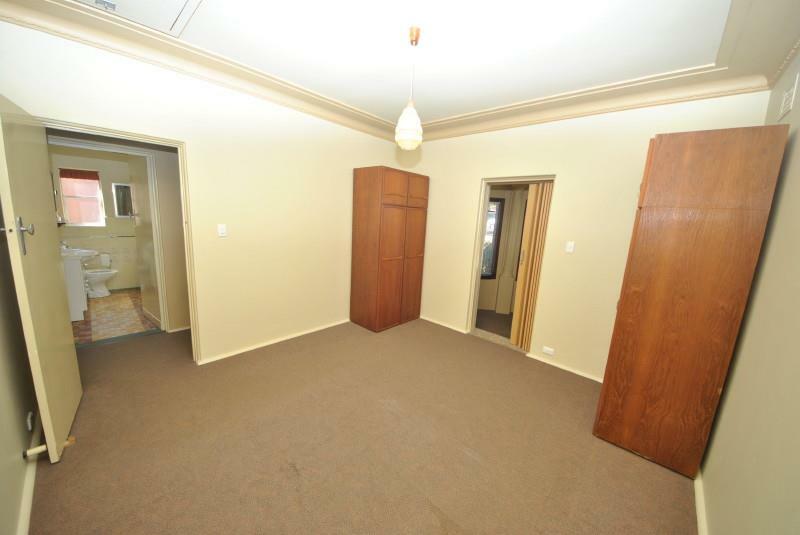 LAUNDRY, 2nd TOILET, 2 SHEDS & A STOREROOM. 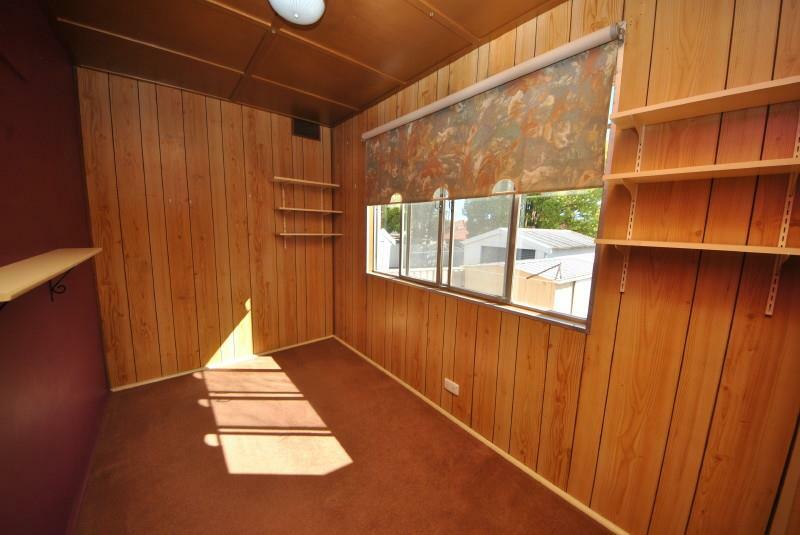 - SIDE DRIVE TO CARPORT & FENCED YARDS. 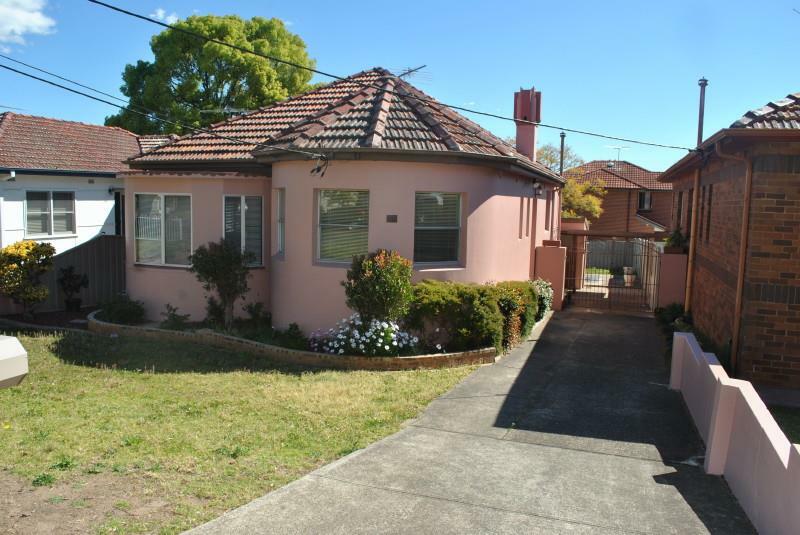 Dear Gerard, I am interested in 88 Mcmahon Rd, Yagoona, NSW 2199, Listing Number 2641198 which I found on http://lhbrown.com.